Creating a new Internet project that many programmers dream of eventually selling its largest technological corporations for big money. Independently develop a startup through investment can not all to the same second Facebook the world is clearly not needed. So the first option looks preferable, especially for a product that is not profitable. This time lucky 17-year-old British teenager nick D Aloisio, Summly Creator — mobile apps for reading news on iOS. 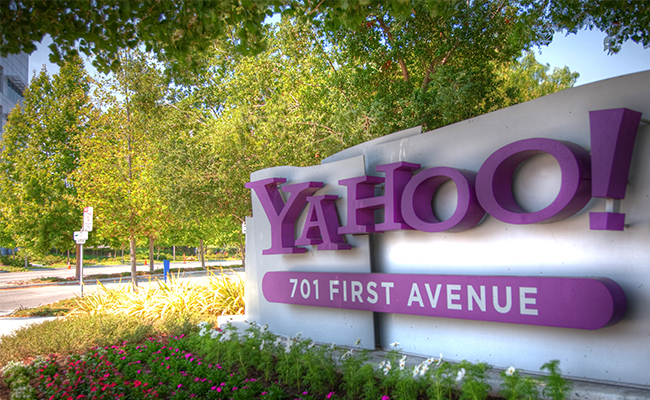 According to the publication The Independent, start-up interested in Yahoo and later decided to buy it for $ 30 million. Good price for the project, which is a little over a year, but the record Mailbox they do not beat. What is the main feature of Summly? The application allows you to compress bulky articles up to 350 or 500 characters — very handy when you don’t have enough time to study the article. This mode also provides for the opening of the news in full, if she’s interested and wants to read it directly on the website. Would be happy for the developer of the program and its promising future, however, Yahoo will not allow us to do it. In its press release, the Corporation openly declared that Summly will close immediately after the purchase is complete. So, if Google somehow disguises his evil intentions, this company prefers not to stand on ceremony. It should be noted, a British teenager without any action will not leave: he will go to work in Yahoo. Why to buy start-up to close, especially for such a large sum of money? In want Yahoo to rapidly develop its mobile line and use the app for this young developer. Would not be surprised if soon the tech giant will announce the release of a similar program, but under their own brand. Although Yahoo haven’t heard. Nick had a choice: to continue the development of startup investment money, or simply destroy your project. In just a year and a half Summly raised more than $ 1.5 million from venture capital funds than not the foundations for future growth? If we consider that the application is not brought to its Creator almost no income, to receive $ 30 million, of course, better. Remember only insane buy Instagram social network Facebook for one billion dollars. Slightly overestimated. News news and aggregators, such content is now enjoying a good popularity and the demand on the IT market. For example, two years ago, CNN bought Zite, the startup — really, just $ 20 million. Maybe soon the turn comes to Flipboard with all its competitors. It cannot be denied that such acquisitions corporations literally given a second life, the Creator of the application. But it’s a shame when a really promising project destroy like regular garbage, but instead doing strange things. The years go by, but the principles remain the same — greed is still greater than the desire to change the world for the better.